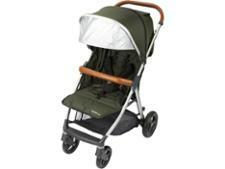 Babystyle Oyster Zero pushchair review - Which? 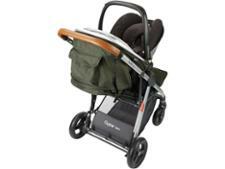 The original Babystyle Oyster was massively popular, so the Oyster Zero has a lot to live up to. 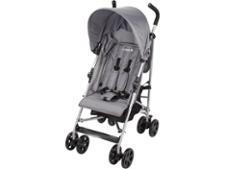 This super-light version has full suspension and a zip-out hood. 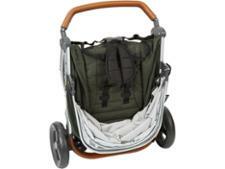 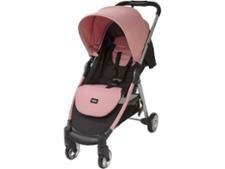 Lightweight strollers are a perfect pushchair option when you don't want to lug about a bulky travel system. 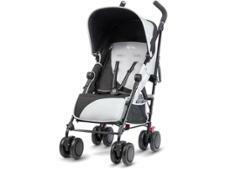 Find out whether this pushchair is a hero or a Zero in our full review below.